Almost every industry has been touched by automation, computerization and related changes. Mining is no exception. Half a century of digitization has changed the shape of the world as we know it. Mining’s digitation has changed interactions with employees, communities, government and the environment. Yet, despite increased automation and more cost-effective exploration, the mining industry is facing serious challenges. Mining productivity has declined 28% in the past decade. However, 80% of companies plan to invest in the internet of things, and expect a 24% increase of margins as a result. 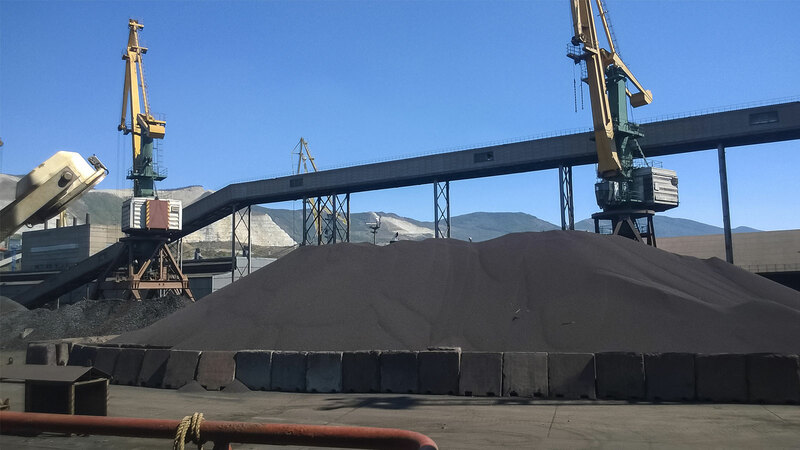 In the Digitalist, SAP solution manager Ruediger Schroedter discusses the use of photogrammetry to face these challenges and transform mining. The article notes that ‘real business value comes from integrating digital assets and operations into overarching business processes’ – not from using technology in isolation. The Digitalist article lays out the different ways photogrammetry is transforming the mining industry. 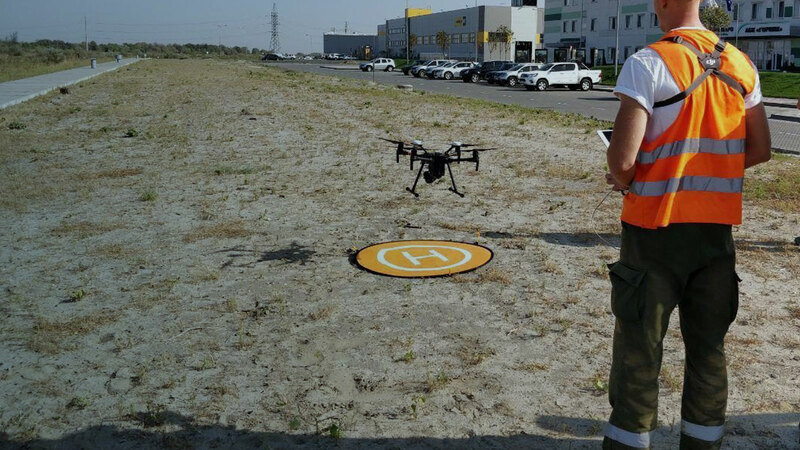 From improved economic outcomes, to more effective environmental monitoring, to reducing risk to personnel, Schroedter makes it clear that photogrammetry has the potential to improve every aspect of the industry. Integrating SAP with Pix4D photogrammetryThe article focuses on images gathered by drones and processed in Pix4Dmapper. 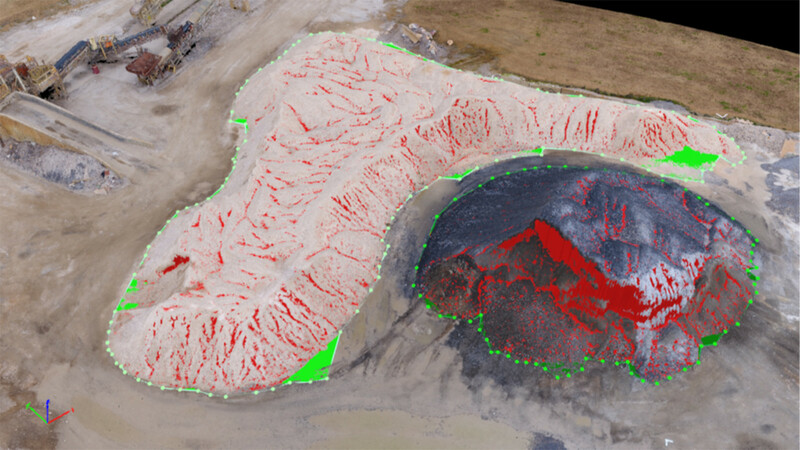 With close to half of large mining companies using Pix4D, it’s fast becoming the industry standard. Combining Pix4D with SAP technology can further smooth workflows and increase efficiencies, and opens up new ways to work with the data collected. For more information about how SAP can be combined with Pix4D, check out the full article at the Digitalist. 3D mapping & analytics can improve efficiencies, reduce risk, and improve asset management. In an effort to improve worker safety and boost efficiency, the largest mining company in Ukraine launched a first for the country: drones. Quality, efficiency - and drones. In a global first for the company, PwC UK has undertaken a stock count audit with drones and Pix4Dmapper. Using drones, drone imagery, and image data to support mining, quarry, and mineral production operations is safer, faster and more accurate.